Loved Dexter and American Psycho? Then you'll love A Good Man. Louis Caron is a good man - vegetarian, he feeds the homeless, takes care of animals and is even concerned with the ecological future of the planet. But his altruism has a sinister edge - he's a vampire - and local detective Taglioni is becoming increasingly suspicious. Louis' attempt to escape the police takes him on a journey into his own private hell where he is not only forced to confront his worst fears, but also to destroy the lives of those he cares about most. 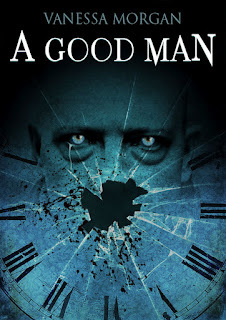 To celebrate the release of author Vanessa Morgan’s new vampire thriller, A GOOD MAN, take this super fun quiz to see how well you think you know Vanessa and her books. Hint: even if you've never read the books, you can find all the answers on Vanessa Morgan’s blog – here. 1. Where does Vanessa live? 2. On which Hollywood actress was the main character of DROWNED SORROW, Megan Blackwood, based? 3. 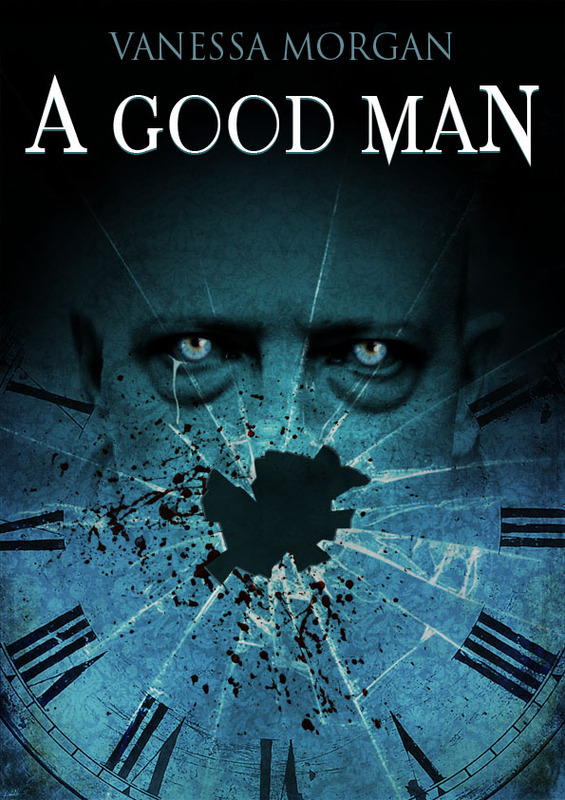 Which French reality TV star plays one of vampire Louis Caron's victims in the movie adaptation of A GOOD MAN? 4. Which paranormal ability does Vanessa Morgan want to possess? 5. Who is slated to direct the movie adaptation of DROWNED SORROW? 6. Which author is Vanessa most compared to? 7. Which one of Vanessa's stories was called 'the scariest story of the year'? 8. What do the 'strangers' in THE STRANGERS OUTSIDE look like? 9. Which animal transforms into a vampire in A GOOD MAN?